A portion of the proceeds will go to The Leukemia & Lymphoma Society dedicated to funding blood cancer research, education, and patient services. 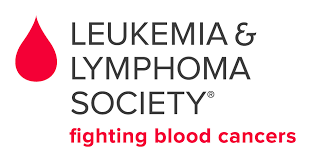 LLS exists to find cures and ensure access to treatments for blood cancer patients. 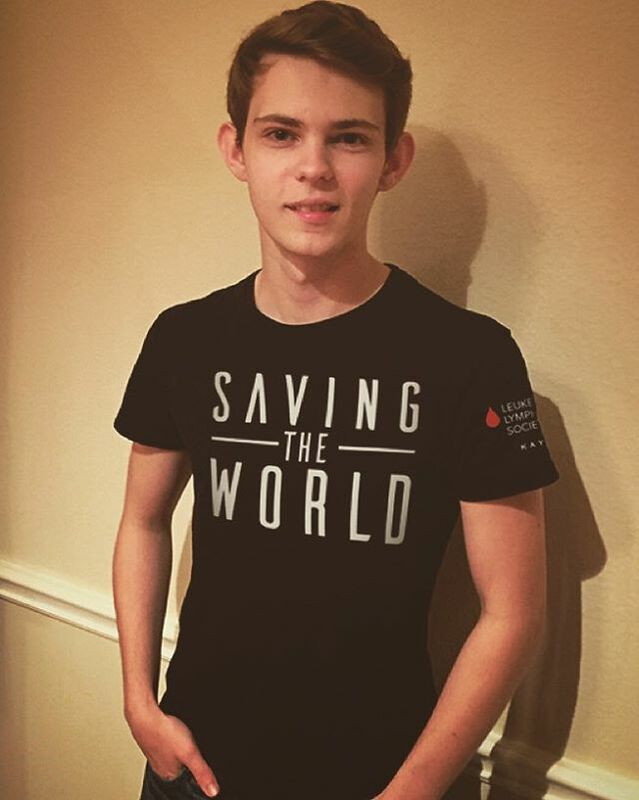 We are the voice for all blood cancer patients and we work to ensure access to treatments for all blood cancer patients.